We knew some kind of sequel to the last Castlevania game was coming, and a new trailer shown during the VGAs offered up a ton more info. 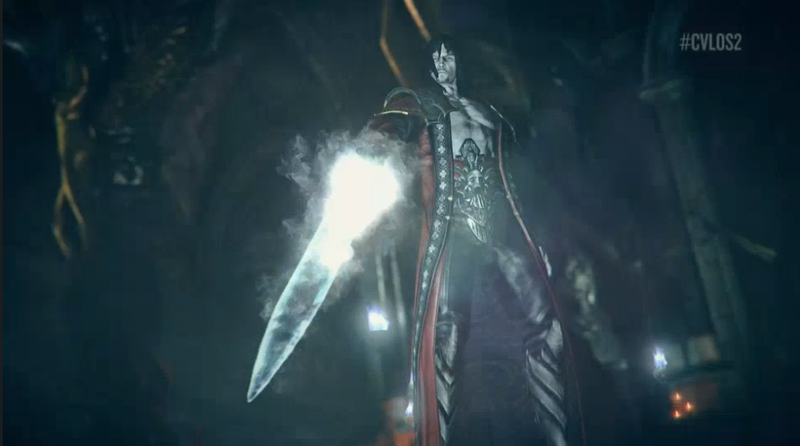 Narrated by the Belmonts' sworn eternal enemy, the clip showed Dracula recalling past glories and vowing a return to power. The teaser seems to hint that you'll be playing as the Prince of Darkness. The trailer then cuts to an exterior shot that looks a whole lot like a modern city in 2012. We'll have more info on Lords of Shadow 2 as it becomes available.